Just like standard beds, bunk beds for kids may also come in various themes. As for today, we will take you to see these fun Ninja Turtle bunk bed ideas that definitely will add more fun to your kid’s bedroom. If the four fresh ninja turtles named Michelangelo, Raphael, Leonardo, and Donatello are your children’s favorite heroes, then the TMNT bunk beds will make an excellent choice to create a bedroom your little ones will love! There are various designs and ideas offered and made available for the Ninja Turtle bed. Choose whichever you and your little kids like to make the Ninja Turtle room ideas come true. If your children are older, it is never a bad idea to hear what they want to see and have in their bedroom to help you decide on what the final result will look like. It is also always a good idea to get your kids involved during some of the design parts. Even so, although Teenage Mutant Ninja Turtles themed bunk bed is seemingly an ultimately fun and easy way to create a bedroom of your kids’ dream, we always highly recommend you to opt for the neutral bunk bed instead. Hence, rather than a themed piece of furniture, opt for the regular kid’s furniture piece instead and leave the decoration to the items you can swap quickly. It is particularly the case if you wish to create a bedroom that will grow with your kids. For instance, rather than the Ninja Turtle bedroom furniture set that will need to be replaced as a whole when your little kids are bored with it (and believe us, kids get bored too easily and quickly! ), you can incorporate the theme into the bedding, wall stickers, curtains, wall decorations, and so on. This way, leave the bedroom furniture pieces, starting from bed or bunk bed to dresser, nightstand, and wardrobe neutral. 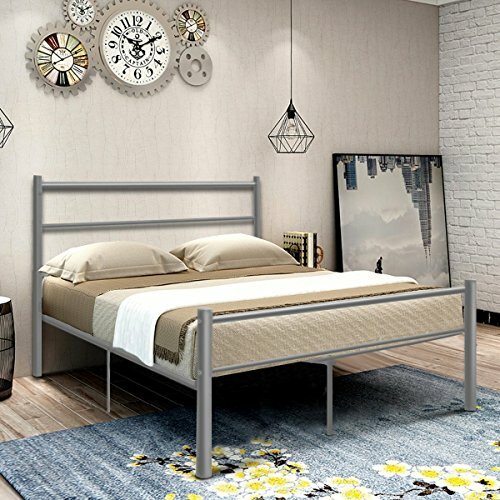 This will make a more affordable solution for you in a longer period, so you will only need to replace the bedroom furniture set only when your little kids have grown bigger and taller as teenagers. In addition to that, such Teenage Mutant Ninja Turtles bunk beds as decorating option are also less expensive. Bedding is typically affordable, and you can still keep up with the decorating theme at any time of the year. Plus, when your children prefer to change the decorating theme, all you need to do is only to buy new bedding which size will fit the mattress used in the room! The same also applies to the other decorating ideas we have mentioned before. Last but not least, do not forget to make sure that the Ninja Turtle bunk bed has met the mandatory safety standards and had safety features! 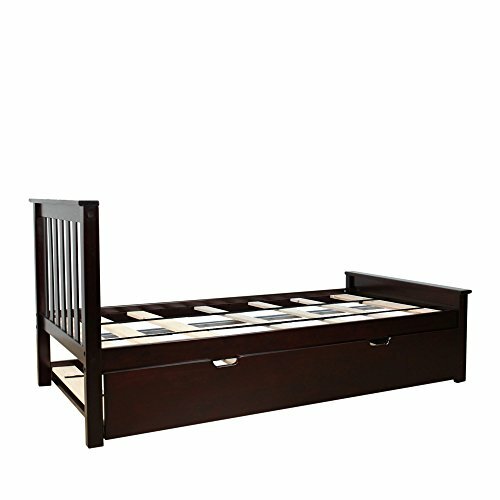 Check the weight rating and material option to construct the bunk bed to ensure the quality and strength. This way, you can minimize and prevent the opportunity for any accident or injury to happen in the future.